This item is only available as a custom order. Custom orders will ship in 3-4 weeks. 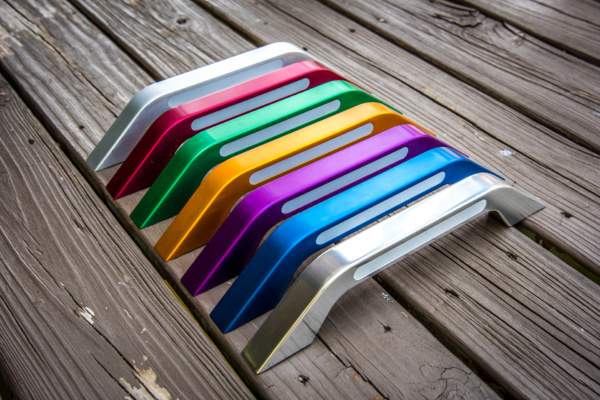 Give your boat a custom touch by replacing your plain stock grab handles with CBU’s NFX-S1 Grab Handles. 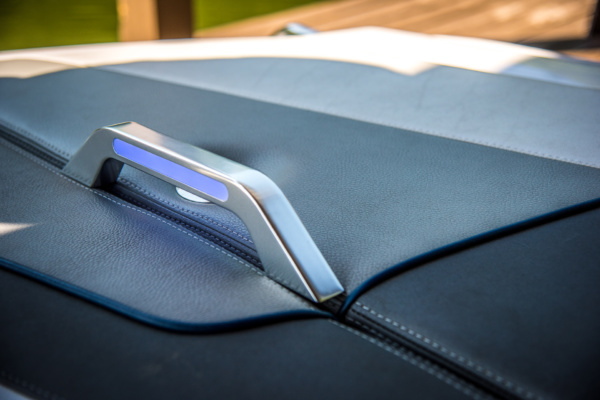 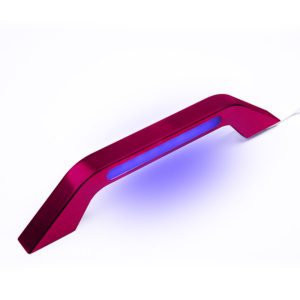 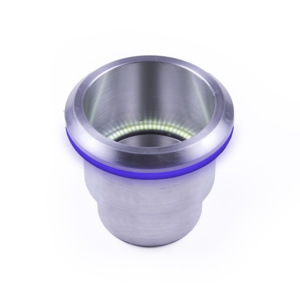 The NFX-S1 Handles are the only handles on the market that are fully machined from solid aluminum and feature integrated LED’s that provide that custom interior lighting effect. 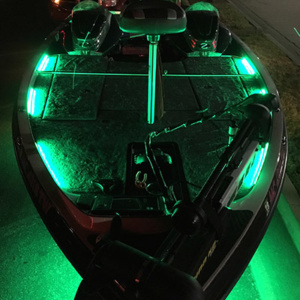 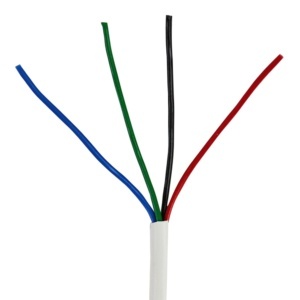 They are available in various lengths and anodized color options, and you can choose from a variety of LED colors to give your boat that perfect glow for an evening on the water. The NFX-S1 Handles are the only handles on the market that are fully machined from solid aluminum and feature integrated LED’s that provide that custom interior lighting effect.